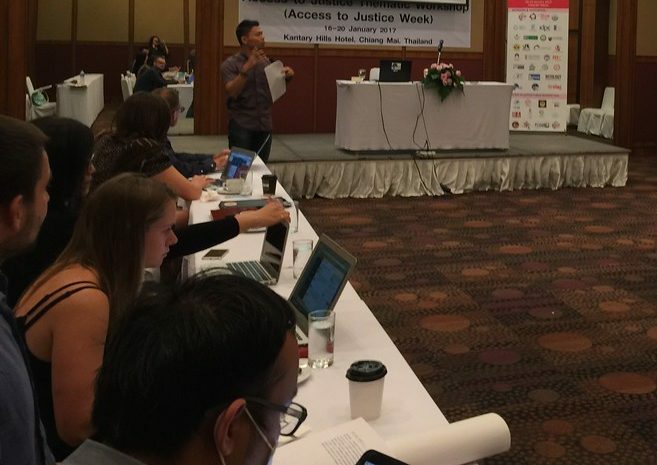 The Asia Access to Justice Week is a BABSEACLE initiative held annually in Chiang Mai Thailand. Every January, people gather and participate in week of activities focusing on the strengthening and supporting greater access to justice for the vulnerable, marginalized and poorer members in our communities. These activities including training workshops, a public interest fair, a fun/run walk for justice, a cultural dinner and a movie night under the stars. This 2-day Access to Justice Thematic Sessions will focus on a variety of common A2J issues and challenges throughout Asia and will be conducted through both plenary and parallel breakout sessions. These vibrant, timely and incredibly relevant sessions will provide a venue and platform for learning and sharing, and act as an important mechanism in helping to break down various barriers and stigma. This will be achieved in a number of ways including identifying many of the Access to Justice barrier commonalities faced by different marginalized and vulnerable groups and simultaneously demonstrating effective ways and means for these often divergent groups to unite and support each other in solidarity. All workshops will be conducted in an open, participatory, interactive manner which BABSEACLE has become positively known for. 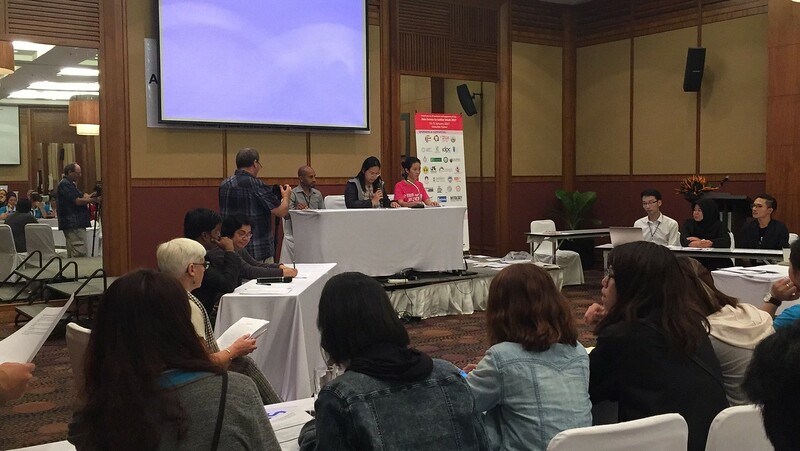 Following the 2 days of workshop related experiences, on 17 January, 2018 the participants will be given the opportunity to engage in a number of A2J related Field Trips where they will visit, first-hand, a number of organizations and institutions involved on the “front lines” in ensuring the growth of A2J in the Chiang Mai area. These half day visits will also provide opportunities for partnerships and future collaborations. While for some attending the A2JW, Thursday January 18th will provide a day off to relax and visit many of the wonderful sites Chiang Mai has to offer, for others attending the A2JW this day will continue the opportunity of A2J related collaboration and sharing. 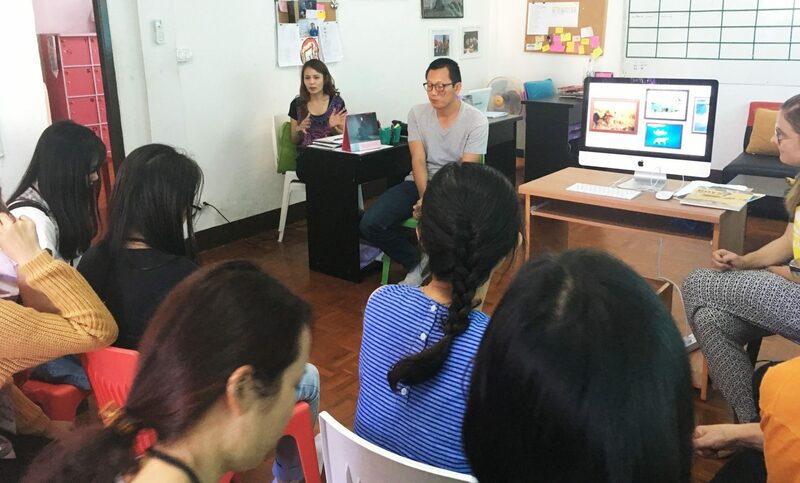 It will include a number of strategic planning roundtable events as well as a Training of Trainers workshop organized for a select number of pro bono legal service providers, many of whom often partner with BABSEACLE throughout the region to deliver justice education related trainings. 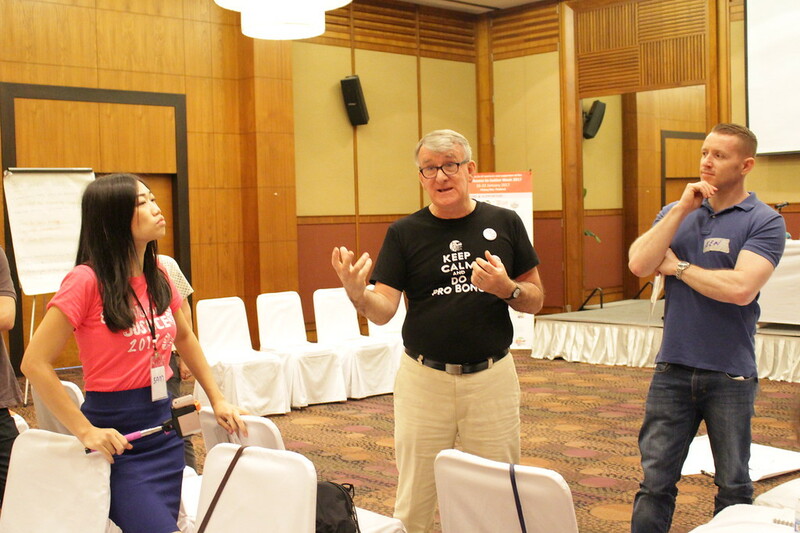 The above multi-faceted workshops will be followed by a day-long event, focusing on a comparative analysis of Over and Under Access to Justice Criminalization Issues in Asia. This incredibly important and timely plenary-type workshop will also include an interactive Over/Under Criminalization Mock Sentencing Hearing where attendees will participate as lawyers, prosecutors, judges and in other roles and engage in demonstrating four successive sentencing hearing simulations related to criminal acts in Asia that are often either over or under criminalized. The A2J “Silent Auction” is a BABSEACLE initiative that has been included in BABSEACLE’s supported regional events. 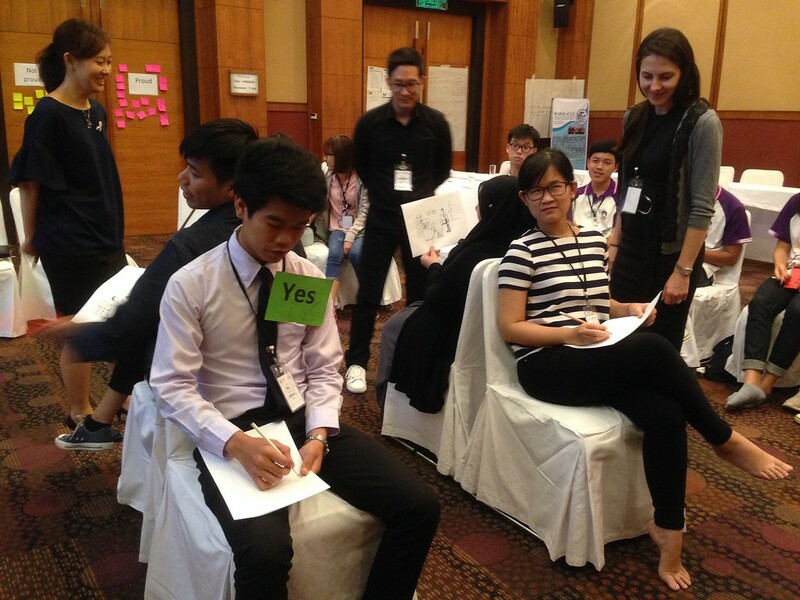 A2J Silent Auction has been held at each Asia Pro Bono Conference since 2015. The A2J Silent Auction has also been held at the Asia Access to Justice Week in 2016. The way a silent auction works is people bring small souvenirs from their country to the conference and donate them to the auction. Then items will be displayed in the market place are a which you can visit in time of coffee breaks. Each item will have a “bid sheet” where people wishing to bid on the item can write the amount they are willing to pay (in local currency of the A2J Silent Auction is held or USD), their name, and email address. Over the two days, people can write in bids with higher prices. The person with the highest bid at the close of the auction “wins,” pays the amount bid, and takes the item home. The proceeds from the A2J Silent Auction will be used to support regional participants to attend the Asia A2J Week and the Conference and also support local A2J and pro bono initiatives. The Asia Justice Marathon start/finishes at the Access to Justice, Health & Fitness Fair. This fun, inspiring and solidifying event has continuously been organized as a means to help raise awareness of A2J issues in the region for the important A2J programmes of BABSEACLE/Foundation and many of their partners. 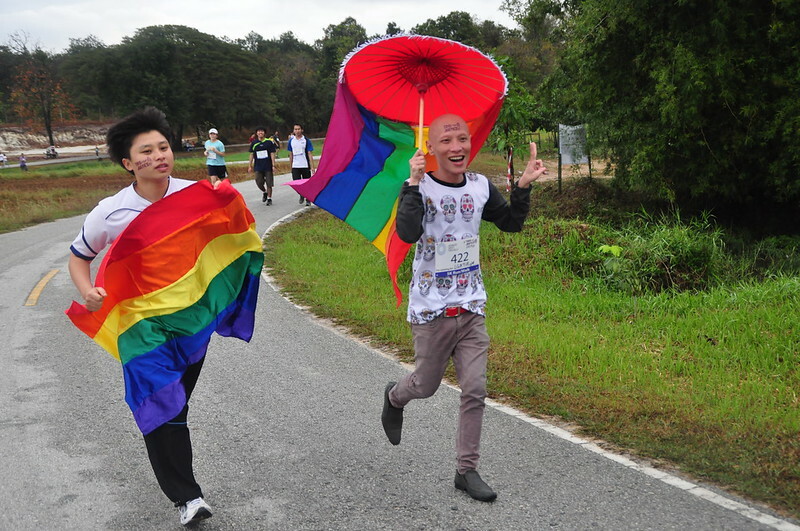 While the Asia Justice Marathon is organized in a way where everyone is a winner, and receives medals just for participating, the event provides a physically challenging, marvelous experience for the avid runner, complete with a diversified course. 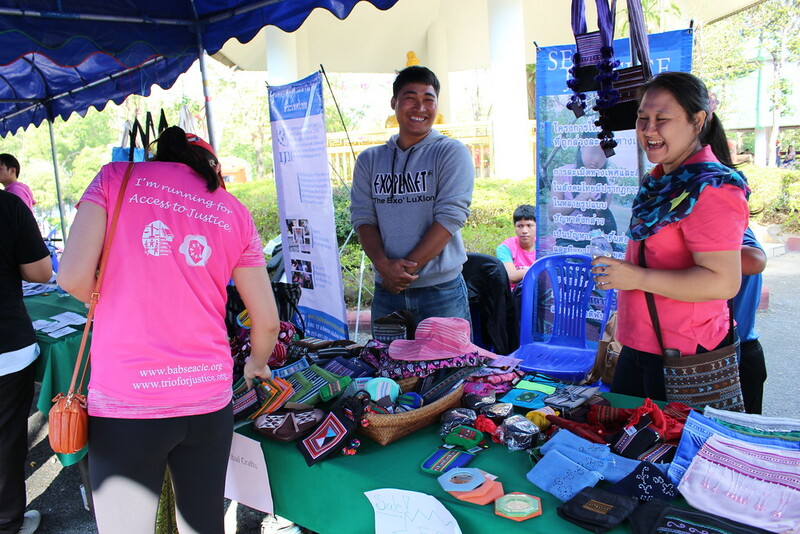 The Access to Justice Fair, held simultaneously at the same venue as the T4J (Huey Tung Tao Park, Chiang Mai), is a public interest fair which celebrates and adheres to the BABSEACLE philosophy of building bridges among like-minded organizations and individuals. It is an awareness-raising event that gives groups working for A2J, an invaluable opportunity to network with one another while introducing their work to the public and promoting job and volunteer possibilities. In the evening, the Access to Justice Celebration Dinner will round off this incredibly successful and exciting day. 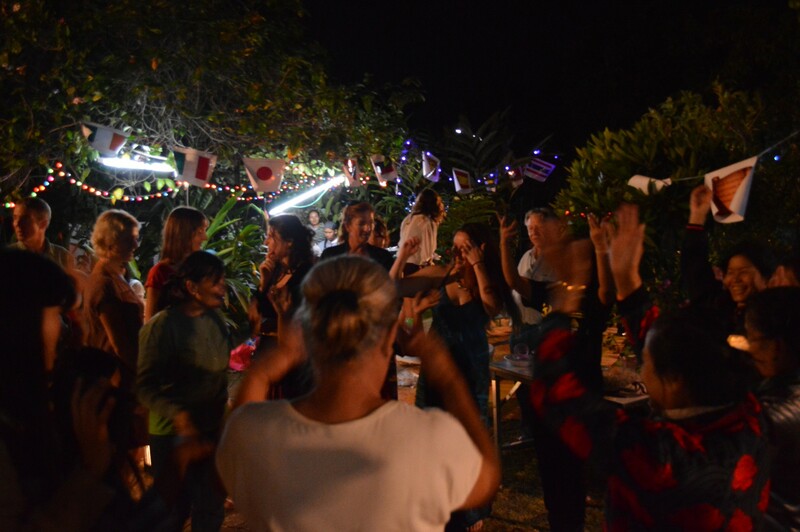 In addition to the plentiful and delicious Northern Thailand cuisine being served, the dinner features motivational guest speakers from a number BABSEACLE/Foundation’s partners. It provides a great opportunity to meet others and learn more about the access to justice work being done in the region. The dinner will celebrate for the whole event to give all participants a chance to deepen connections with each other and reflect upon their great accomplishments. 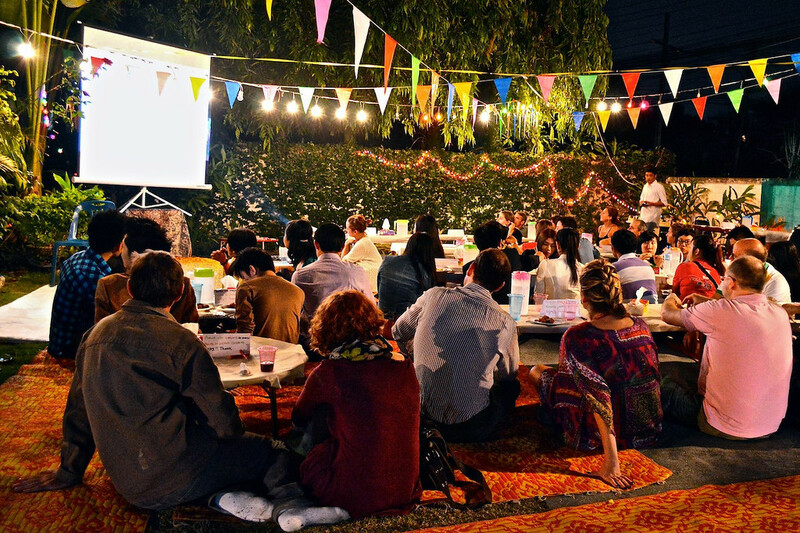 Rounding out and concluding the week, for those participants who are able to remain to the end, the AJ2W concludes with an open aired Access to Justice Themed Movie Night Under the Stars on the night of the 21st of January, 2018, complete with popcorn, soft drinks and a general debriefing discussion following the film.